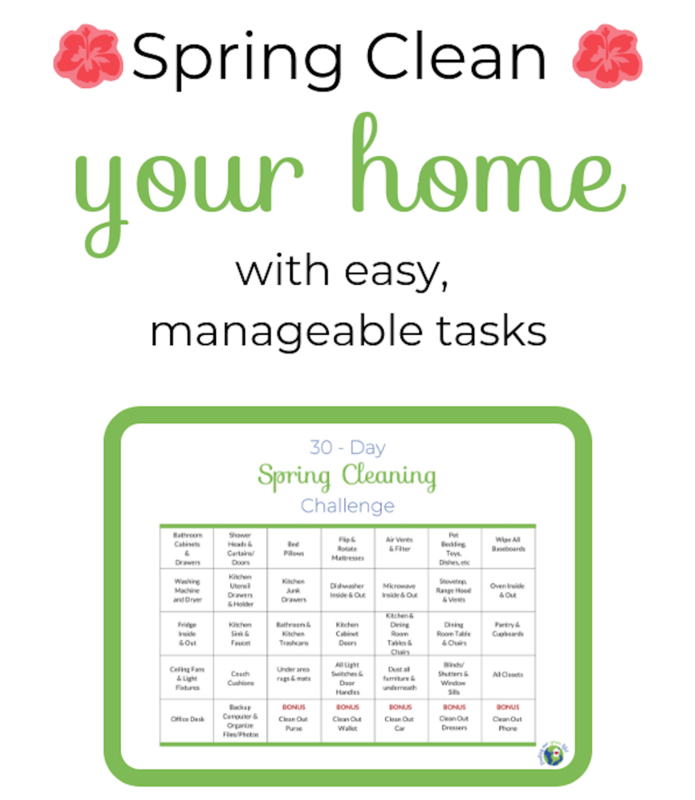 Get your home clean for Spring in just minutes a day! It's so easy, even your kids and husband can help. Check out my related posts down below for even more help. 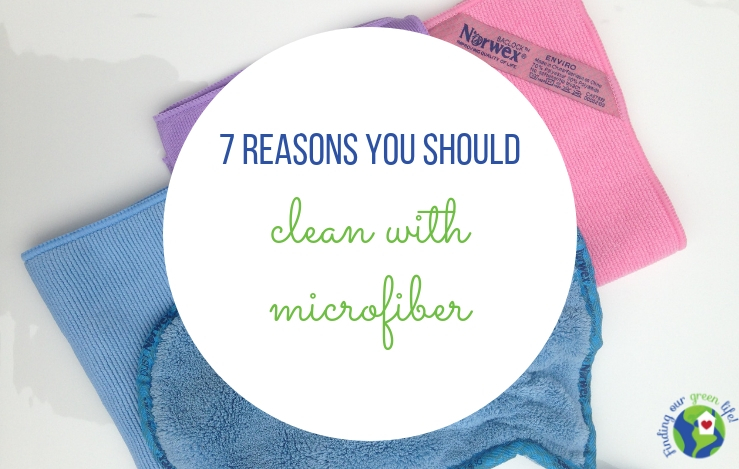 I find cleaning with microfiber to be much more effective than other products, read to find out why. 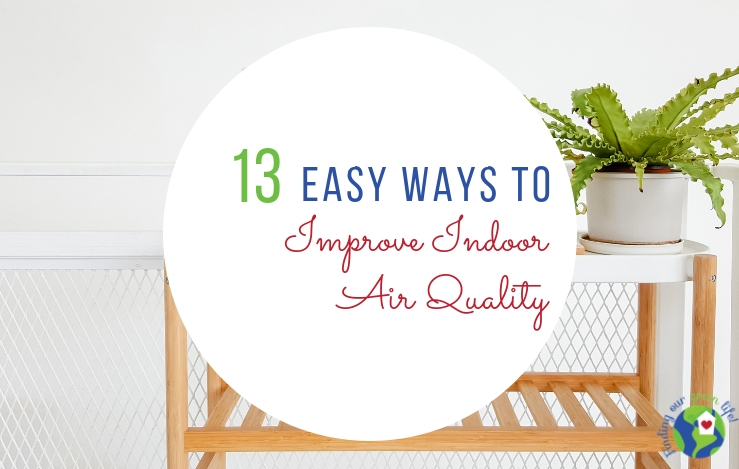 The inside air is significantly more polluted than outside air, read to find out why and simple things you can do to clean it up. Not sure if the cleaning products you're using are doing more harm than good? 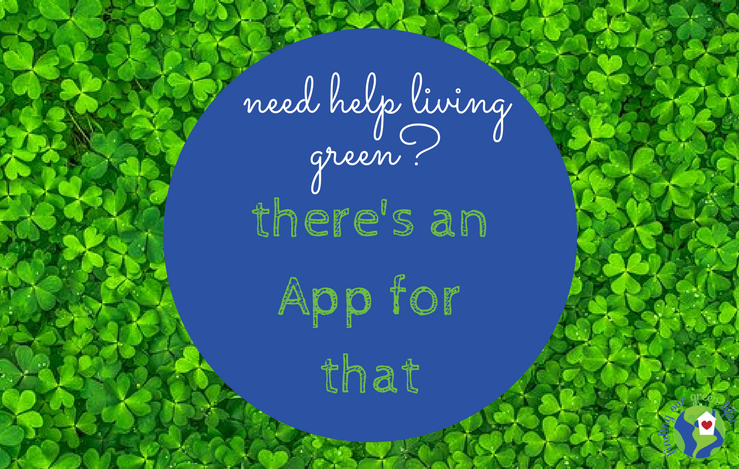 Read to find out which apps can help.